Pokémon (ポケモン), abbreviated from the Japanese title of Pocket Monsters (ポケットモンスタ), is a long running Japanese children's cartoon television series, which has been adapted for the international television markets. It is based on the Pokémon video game series and is a part of the franchise. 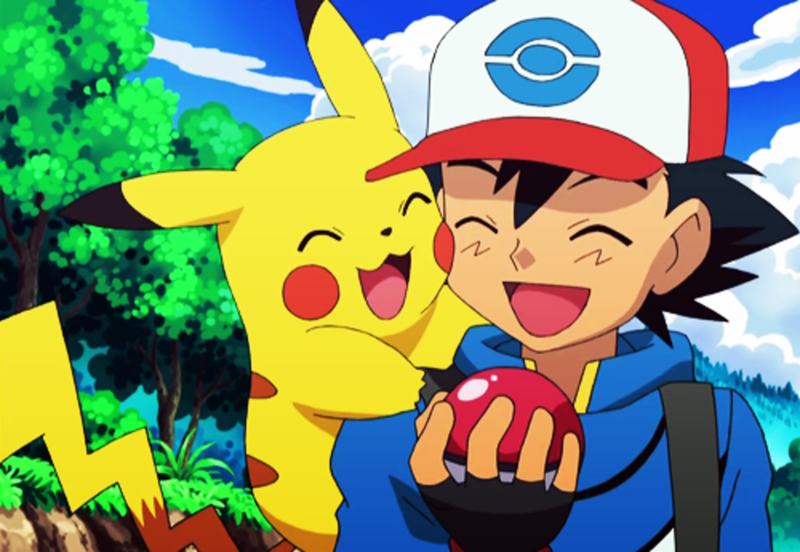 The Pokémon cartoon is split up into five chronologically sequential series in Japan, split up by the version of the video game series the anime takes inspiration from: the original series, the Advanced Generation series, the Diamond & Pearlseries, the Best Wishes! series, and currently the XY series which began in October 2013. In the international broadcasts, these five series are split into 18 separate seasons.